Admittedly, it was a rough week in the wonderful world of entertainment. But through all the lows, there were some sunny spots! Here’s what you might have missed if you weren’t paying attention. 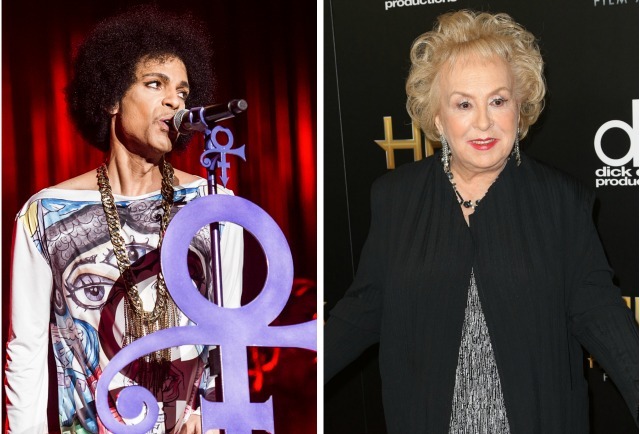 The sad news that Doris Roberts had passed away peacefully in her sleep on Sunday night hit us like a brick on Monday, and we hardly had time to recover before the earth-shattering news that Prince had been found dead at his Minnesota estate in the early morning hours on Thursday. 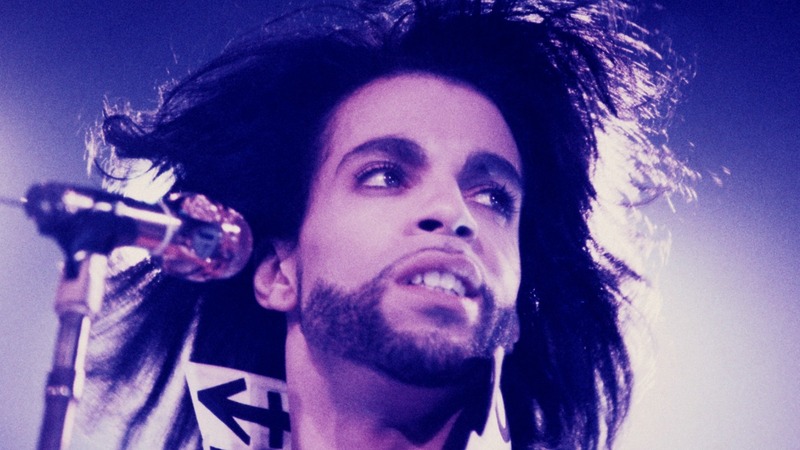 Both Roberts and Prince are icons who leave behind lasting legacies. We’d also be remiss to not mention WWE legend Chyna, who was found dead at her home in Redondo Beach, California, on Wednesday night. They say celebrities always die in threes, so fingers crossed this rough patch is over for a while. The world awoke on Friday morning to find that Bublé eating corn was trending, and promptly wondered why. You kinda have to see the photo to understand why Bublé eating corn is actually funny. Bublé himself took to social media to defend his corn-eating habits. “This is vegetable harassment !!! What I do with my Cobb is nobody’s business,” Bublé wrote on Instagram. In celebration of the stoner holiday 4/20, Snapchat released an ill-conceived Bob Marley filter. Not surprisingly, the filter was quickly met with horror and backlash. Snapchat has yet to apologize for the filter, but an anonymous employee did say it was intended to honor the late Marley and the idea actually came from Marley’s estate, according to USA Today. Who could forget Cribs? The iconic show that was a hallmark of the early ’00s is being brought back to life by MTV, but this time you can only watch it on Snapchat. Those of us old enough to remember the first incarnation are super annoyed that Snapchat has finally found a way to trick us into actually considering downloading their app. If you don’t think this movie looks awesome, then I don’t think we can be friends. In honor of her 90th birthday, Queen Elizabeth II posed for photos with famed photographer Annie Leibovitz. While the photo of Her Majesty with her beloved dogs is totally adorable, we just can’t get over the pic of her with her two youngest grandchildren and all of her great-grandchildren. She might be my spirit animal. 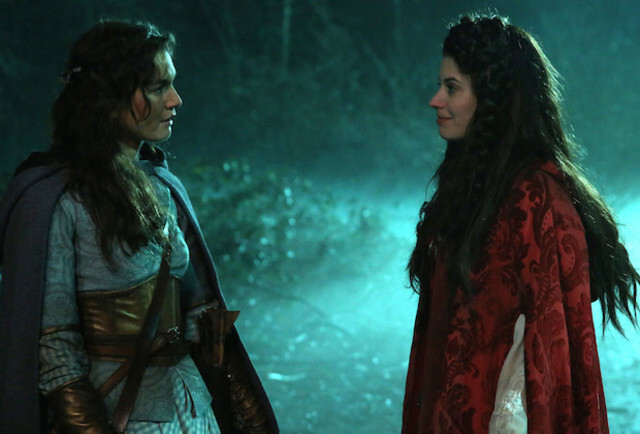 Once Upon a Time was trending on Monday morning because of the (spoiler alert!) kiss that happened between Dorothy and Ruby. Response, for the most part, was positive, though not everyone was satisfied with the way it was handled. If the photos of Queen Elizabeth and her family weren’t enough to scratch your royal itch, biographer Christopher Andersen’s look into the relationships of The Queen, Camilla Parker Bowles and Kate Middleton is now for sale! 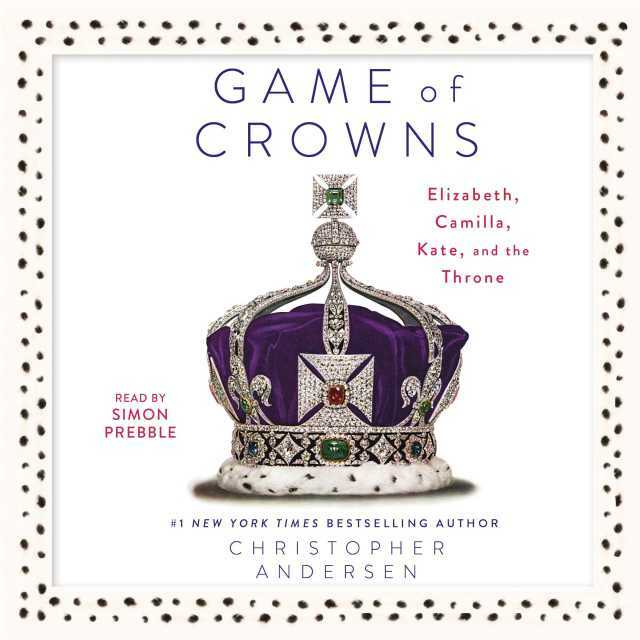 Game of Crowns: Elizabeth, Camilla, Kate, and the Throne is available for purchase here. NPR’s All Things Considered host Kelly McEvers launched a new podcast in March and, not surprisingly, it’s a hit. McEvers takes news stories and humanizes them, digging deeper into the picture. Topics already covered include how the police interact with the homeless on Los Angeles’ Skid Row, and bikers in Waco, Texas, who witnessed the shootout between two rival biker gangs last year that left nine dead and 20 injured. You can listen to Embedded on NPR’s website here and it’s available for download here.